On a recent Pizza Snob expedition to Freehold, NJ, I followed this link at nj.com to seek out the two still-standing childhood homes of Bruce Springsteen. 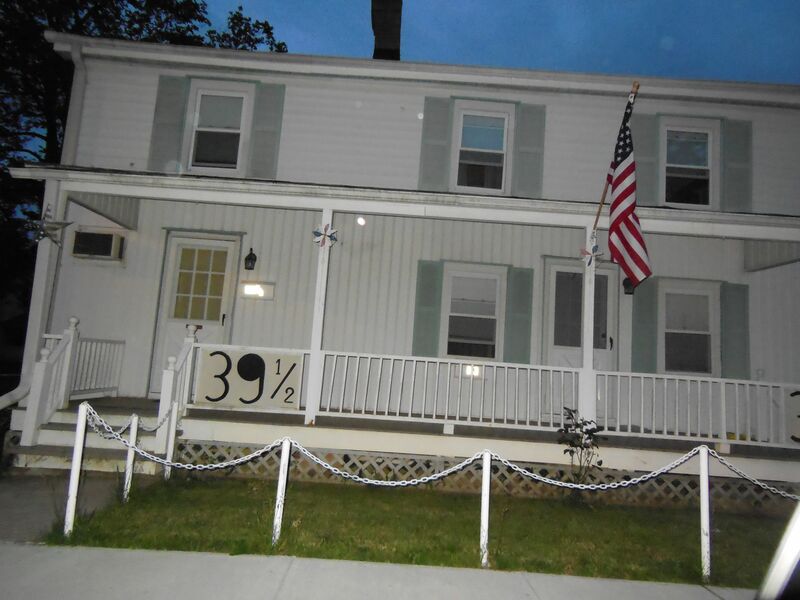 Here is a picture I took of the one at 39 ½ Institute Street. 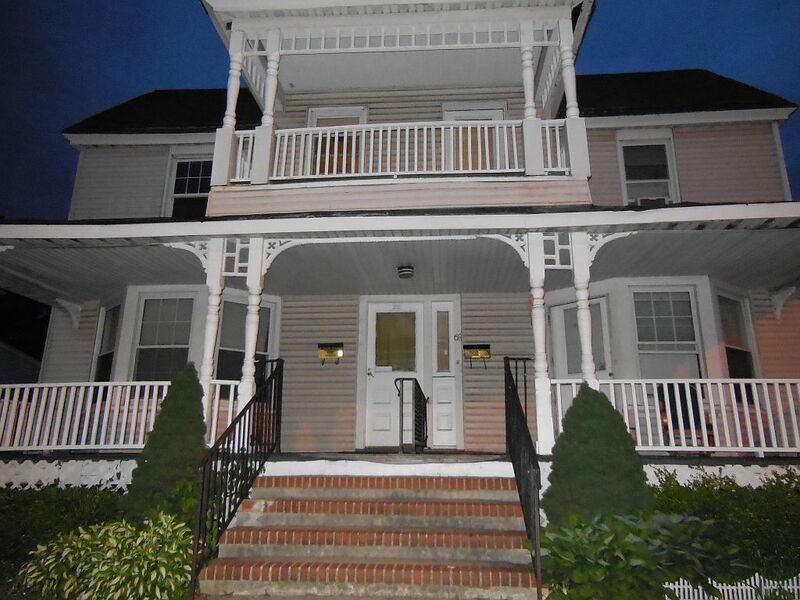 Here’s the one at 68 South Street.